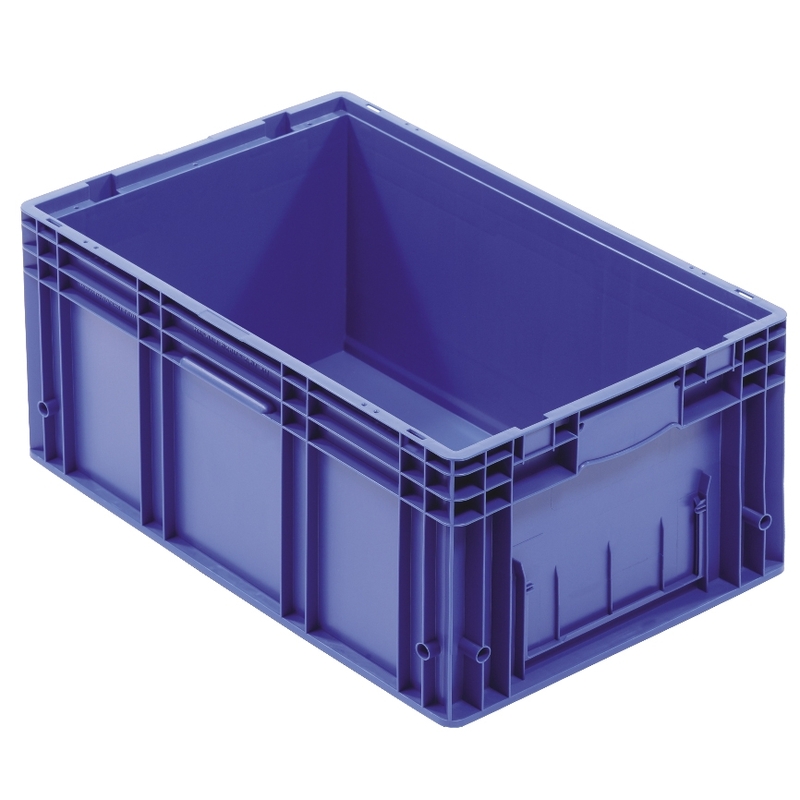 Our Euro Boxes, Containers and Crates ensure stable stacking whilst our Attached Lid Plastic Containers have interlocking lids for effective security in storage and distribution. Search our entire range of more than 115 different plastic containers, crates and trays by style. Alternatively you can search by Box Size. Our Attached Lid Containers (ALCs) have hinged, interlocking lids, offering optimum product protection and security throughout the supply chain. 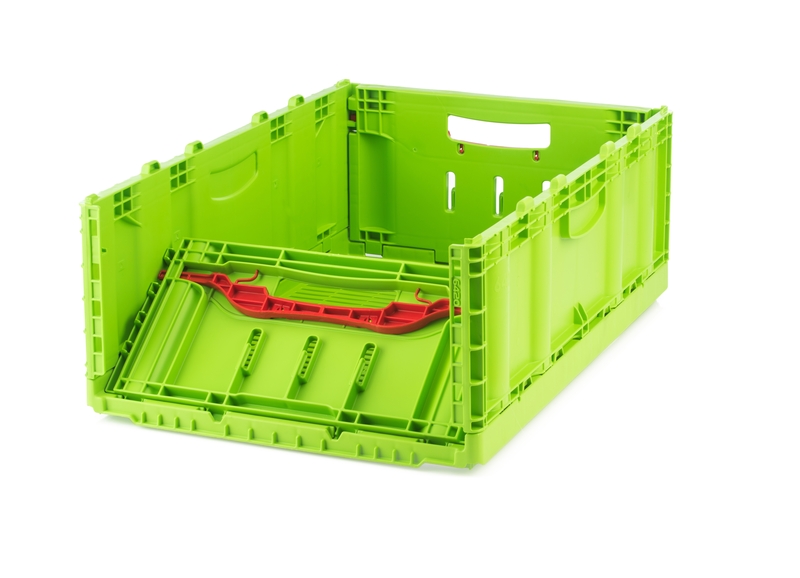 Ideal for all industrial applications, our Euro Boxes, Containers and Crates offer stable stacking and effective product protection in storage and distribution. Developed specifically for the storage and distribution of car parts, our Automotive KLT containers conform to European VDA standards. Our folding containers and boxes are designed to save space when not in use and reduce return journey transportation costs. They are also washable and quick-to-dry. 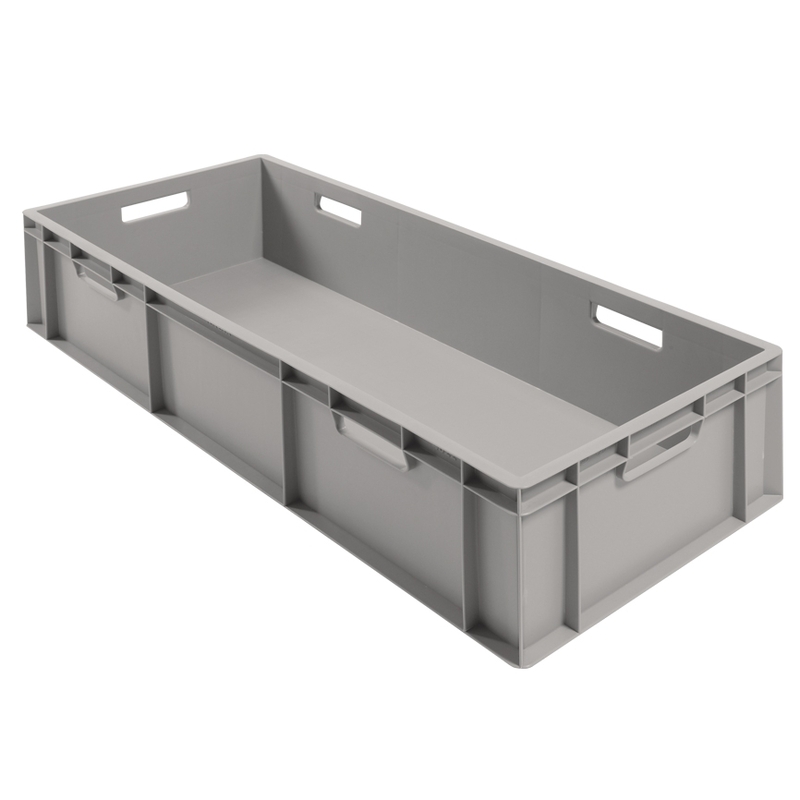 Manufactured from the highest quality food grade material, our extensive range of food containers includes bale arm crates, meat trays and hygienic containers. 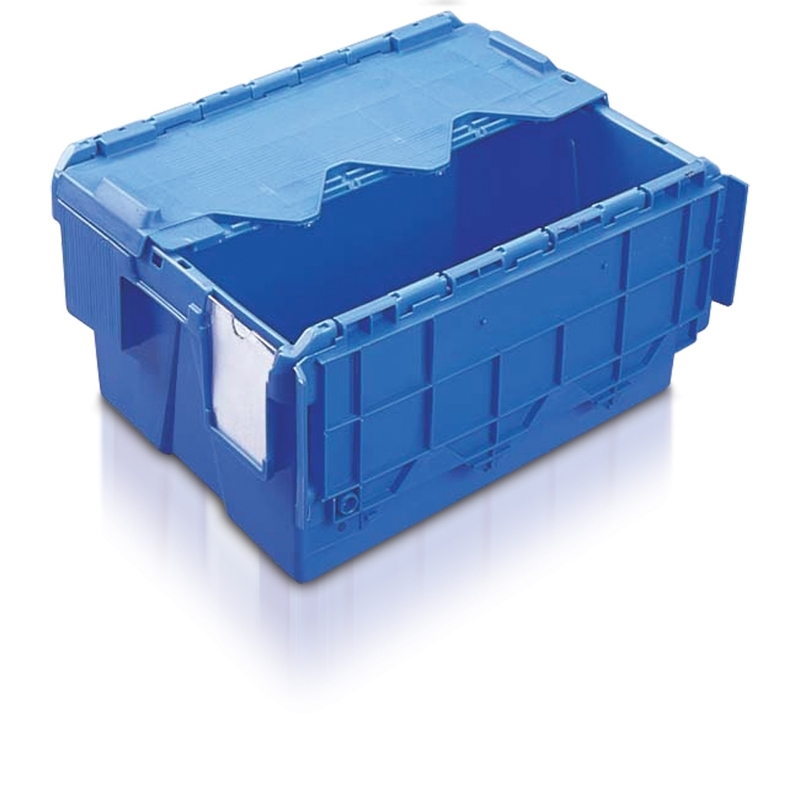 We supply a variety of secure fitting lids that are compatible with a wide range of our plastic boxes. 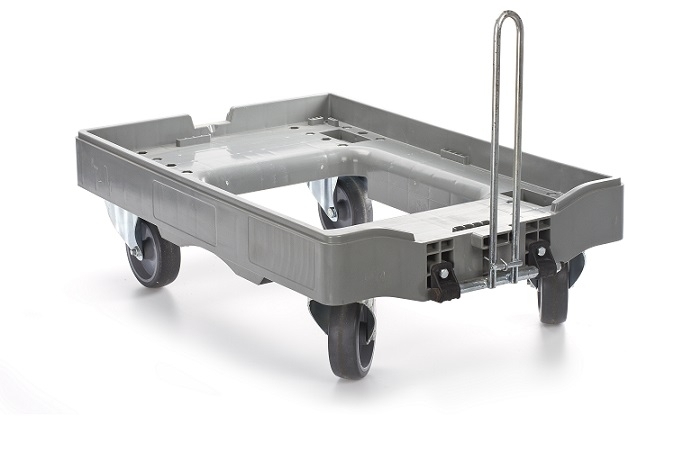 Our versatile transport dollies come on four swivel castors and offer a safer, quicker method for moving multiple stacked boxes. Browse all transport dollies. 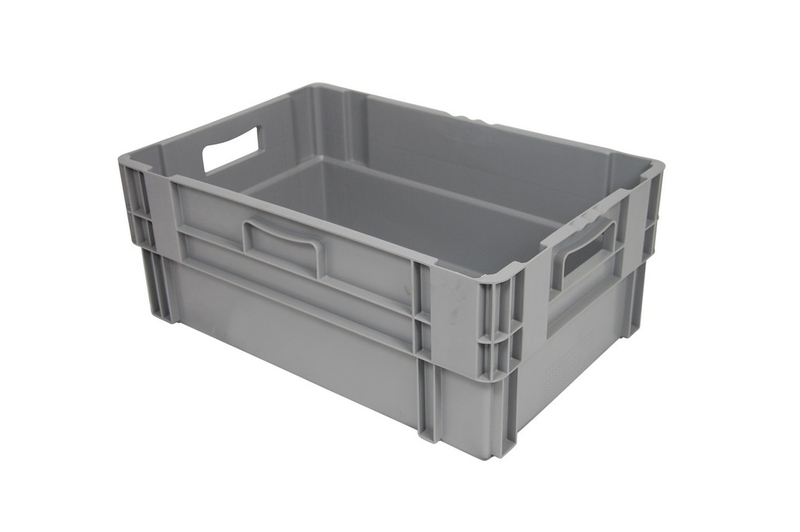 Browse our entire range of plastic boxes, containers, crates and trays. With over 115 in the range, find the box for your requirement. Can't find what you're looking for? Whether it's branded plastic pallets, plastic boxes and crates or a custom-made product that you're after, we can work with you to find a solution that will fulfil your needs.